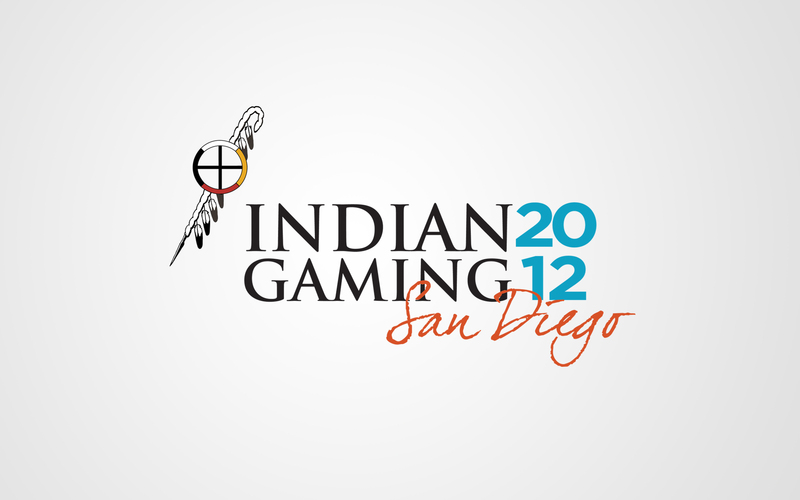 The National Indian Gaming Association (NIGA) is our longest standing client. When we partnered up with NIGA almost eight years ago, we strategized with them to build a long lasting, contemporary visual brand. Over the years, we’ve discovered that our strategy was a success. 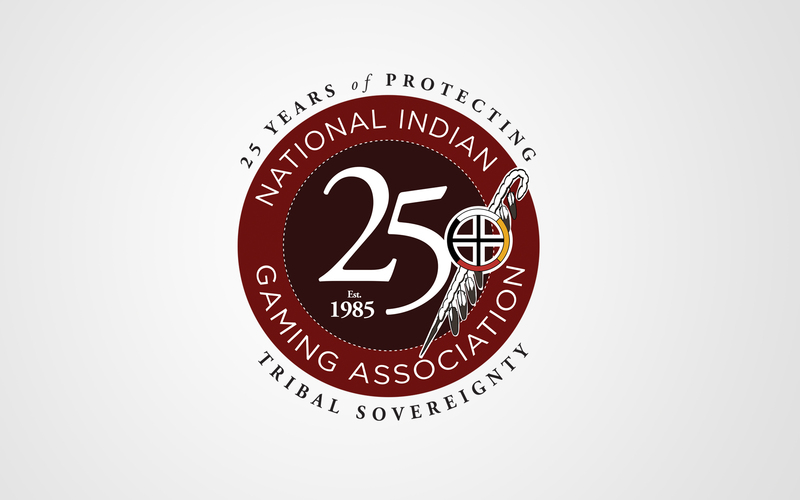 Slowly, we helped NIGA to move away from a visual brand that was dated and into something bold, assertive and welcoming to their national audience. Our projects range from print advertisements, online campaigns and advertising, collateral and most importantly, branding their annual tradeshow and convention. 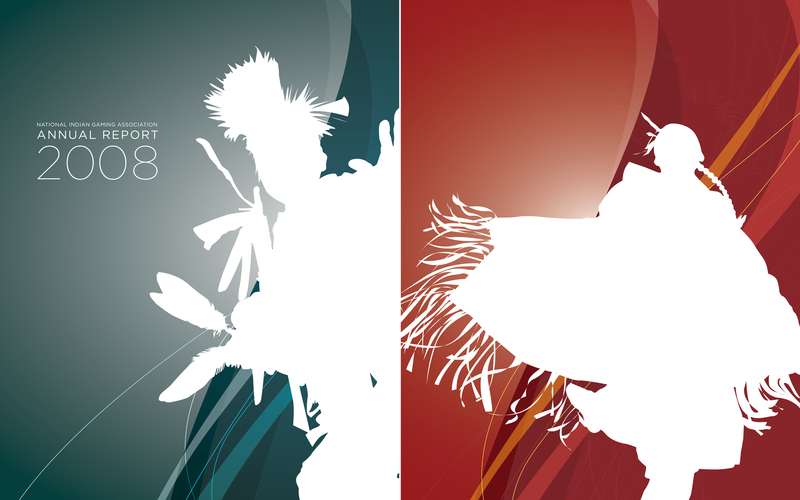 We start with the visual identity of the convention and develop everything from the signage to the interactive displays.